A fun camp for kids ages 5-6. Participants will be involved in all aspect of a ballet - from learning the ballet choreography, watching excerpts of different iconic ballets and creating the backdrops of a new ballet for the finale performance on the stage for families and friends on the last day of the camp. Final Demonstration will be inside the studio and performance on stage August 10th 2:30pm to 3pm. at Maple Leaf’s studio stage. All welcome. Dress code: comfortable clothing that allows movement, or leotard. Hair off face. Ballet shoes (canvas or leather). Publicity Release: I hereby authorize the Maple Leaf School of Ballet and its agents to record the student's picture and voice on photographs, films, and tapes, to edit these recordings at its discretion, and to incorporate these recordings into movie, and sound films on tape, radio, internet, or television broadcast programs. I also give my permission for the Maple Leaf School of Ballet to use and license others to use these materials for publicity, advertising, and sales promotion, and to use the student's name, likeness, voice, and biographic or other information in connection with them. I acknowledge that no promises of compensation are made by the Maple Leaf School of Ballet for such use. Names of the participants are not published unless requested. Written notice (email acceptable) is required for withdrawal from any camp will be accepted until July 1, 2019. NO EXCEPTIONS. A administrative portion of $25 is non refundable. In the event of not enough enrollment on the program, Maple Leaf School of Russian Ballet reserves the right to cancel the program, to which the case, a full refund will be issued to the participant. 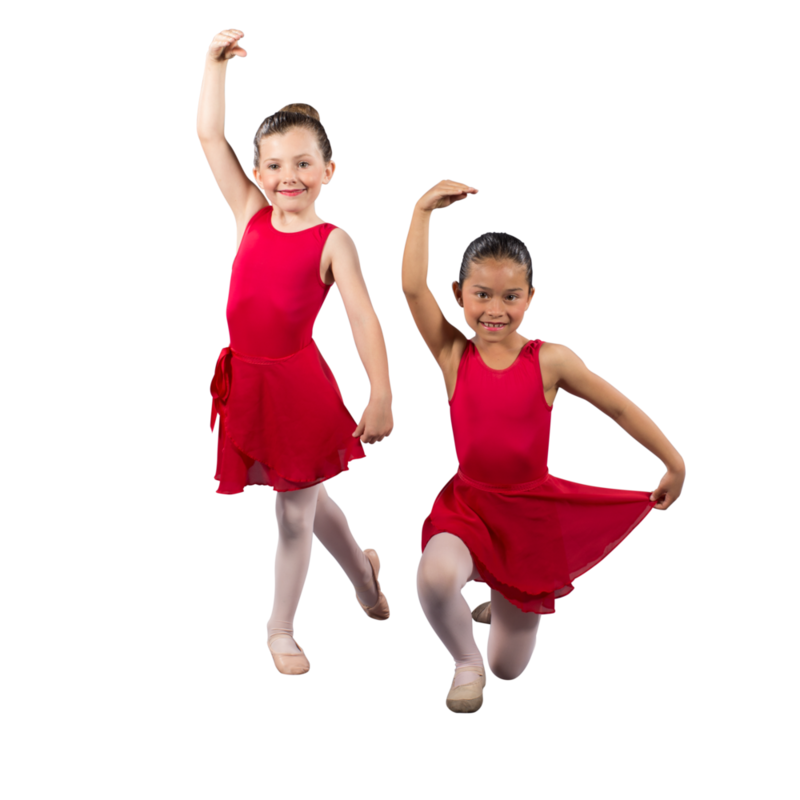 Please select payment form (due on registration): Cash/Cheque at the school during office hours E-transfer to financial@mapleleafballet.ca / use password mapleleafballet Credit Card - an online invoice will be sent to the email on the registration. A fee of 2.9% +25c will be added. A program for boys and girls wishing to be introduced to Russian Ballet. Participants will learn choreography based on the ballet, learn the basic technique of Russian Ballet, watch excerpts ballet, learn creative movement, and give a performance on stage for their families and friends on the last day. From August 13th to 17th, 2019, 12:00 pm-3:00 pm. Final Demonstration will be inside the studio and performance on stage August 17th 2:30pm to 3pm. at Maple Leaf’s studio stage. All welcome. Dress code: GIRLS - Leotard, pink ballet tights, ballet bun, ballet shoes (canvas or leather). Wrap skirt optional. BOYS Hair must be neat and away from the face, tight fitting plain tshirt, tights or plain shorts/white socks, ballet slippers . Please select payment form: Cash/Cheque at the school during office hours E-transfer to financial@mapleleafballet.ca / use mapleleafballet as a password Credit Card - an online invoice will be sent to the email on the registration. A fee of 2.9%+25c will be added. Credit Card - an online invoice will be sent to the email on the registration. A fee of 2.9%+25c will be added.